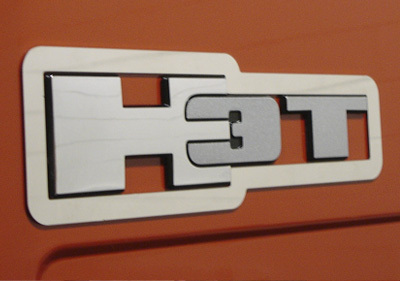 A perfect frame for your new H3T’s side emblems. Each is precision laser-cut from 304 stainless steel that has been polished to a mirror shine. Installs in seconds!